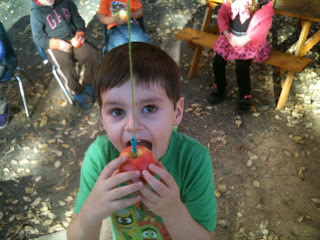 Halloween Walk – Apples, pumpkins and harvest time fun. 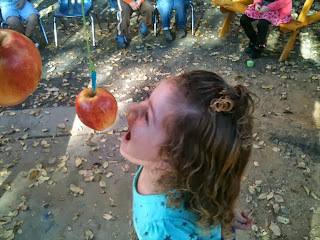 Watch us turn this urban preschool into a hay ride, hoe-down, happily ever after harvest Halloween season! Come in costume if you dare. Join us all yea pirates and buccaneers search for loot and other treasures. 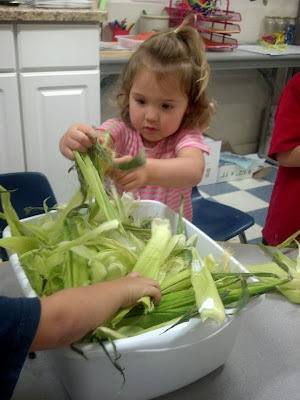 Preschool appropriate activities that may be CORNY but will make you say HAY! as you make your way through mid town Sacramento’s costume parade. 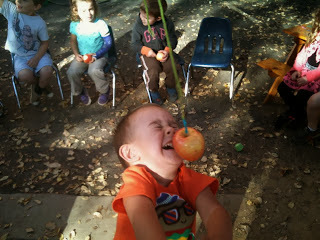 Stop by and take a peek, bring a friend, play a game.